Flooring 101: What do you need to know? Before you decide on the material, texture, color and style of your new flooring, you’ll want to know all the options and features available. 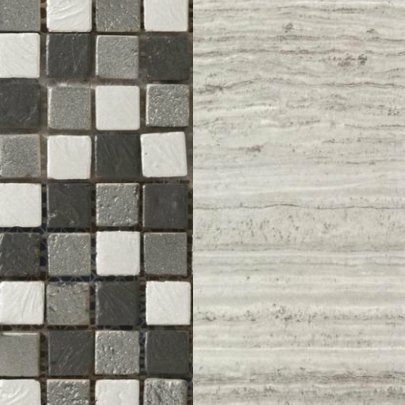 There are also several considerations to make that are unique to you and your budget, such as the location within your home or business where you’ll be installing the flooring, which installation methods will work in your space, the overall cost, and the proper care and maintenance techniques for your floor. For example, you’ll have different considerations for a basement, a high-traffic entryway and a formal living room, and you may have to consider whether you’ll install your flooring products yourself or if you’ll hire a professional to do the job. 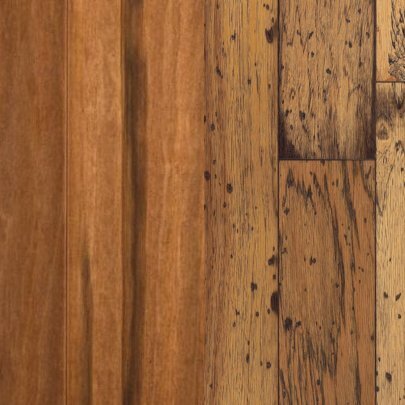 Learn all you need to know about natural hardwood flooring. 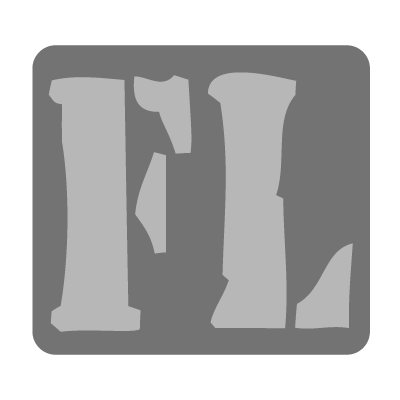 Find out everything you need to know about durable laminate flooring. 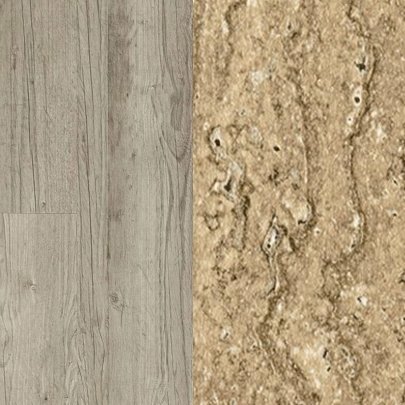 Become acquainted with all of what you need to know about versatile vinyl flooring. 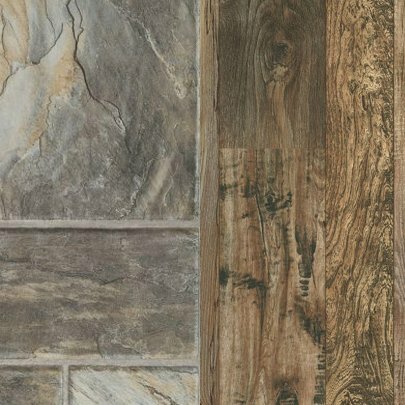 Discover exactly what you need to know about natural tile flooring. 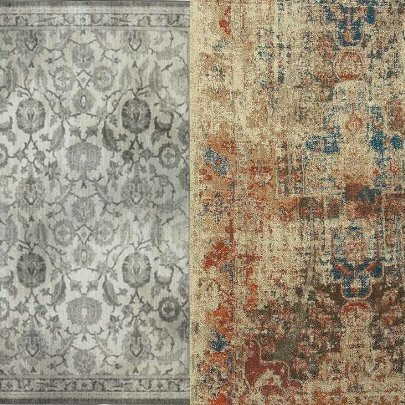 Become an expert on all there is to know about area rugs. 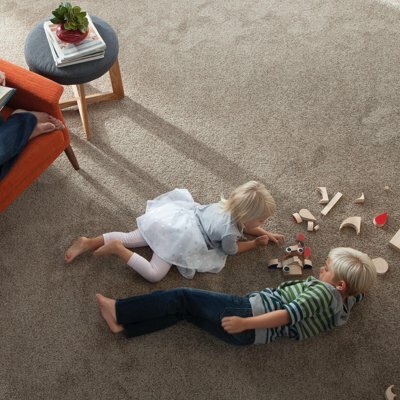 What do I need to know about carpet? 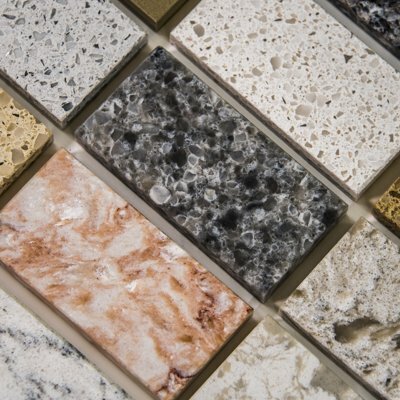 Discover exactly what you need to know about Countertops.